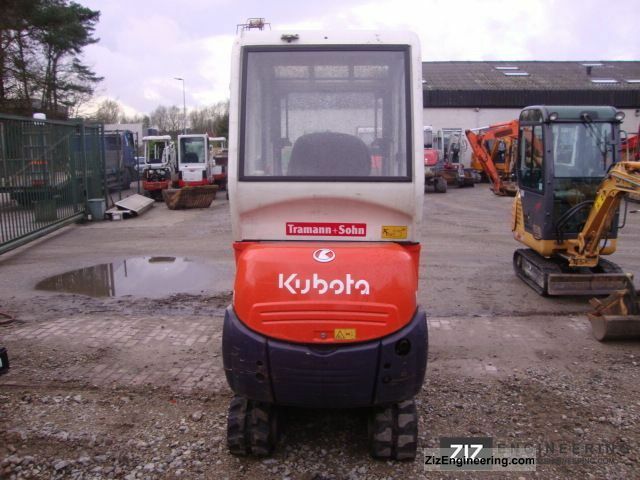 Kubota KH 191! 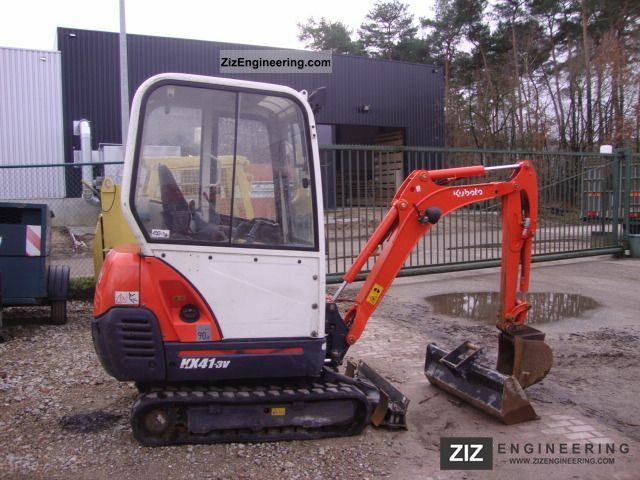 6to excavator steel chains! Drive new! 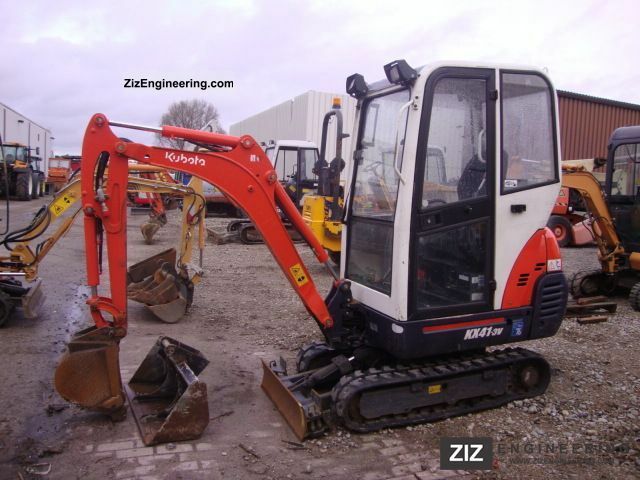 Kubota KX 71-2 BJ 2000/3511 h.